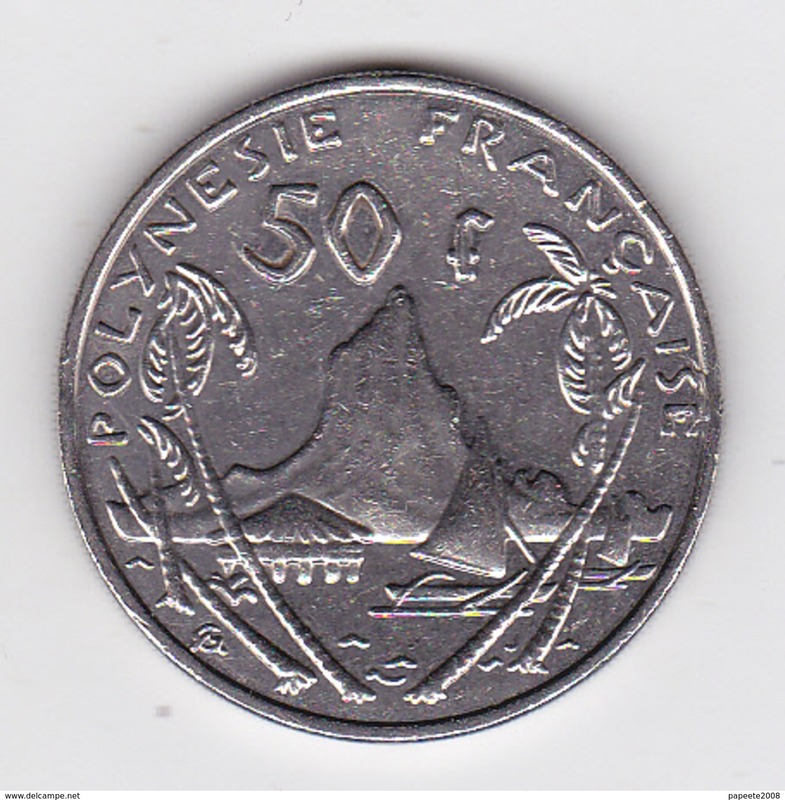 POLYNÉSIE FRANCAISE. 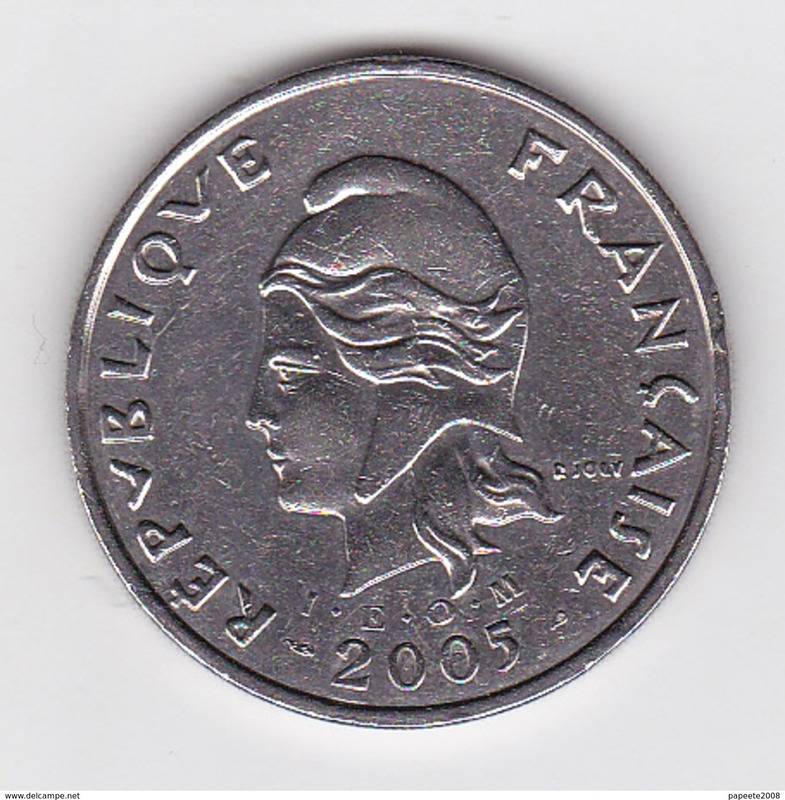 1 FRANC. 1996.